The original sketches for Oswald the Lucky Rabbit, one of Walt Disney’s earliest characters, have been animated 85 years after they were drawn. 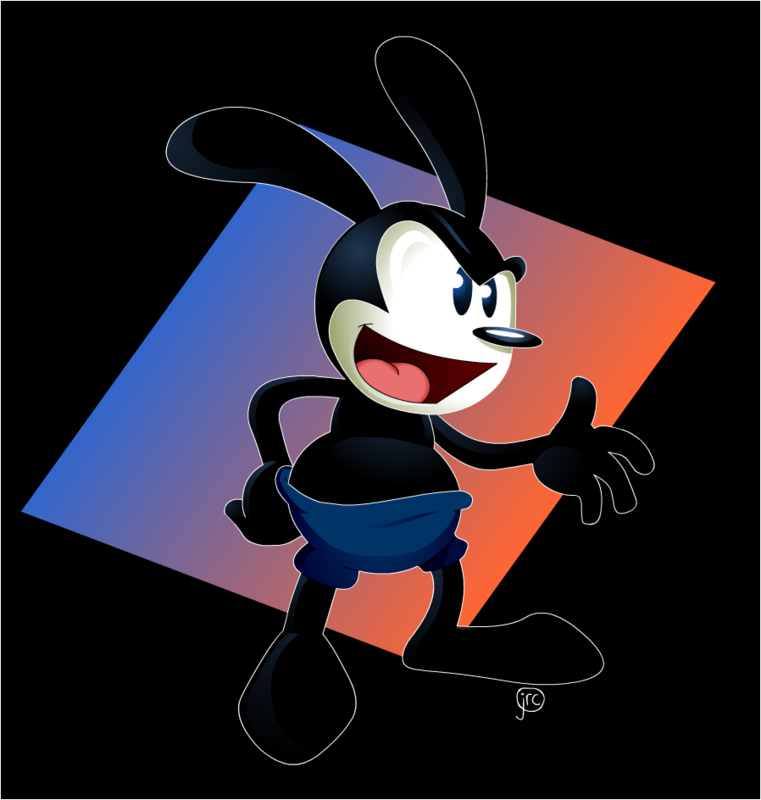 Oswald the Lucky Rabbit was created in 1927, a year before Mickey Mouse was born, and the rabbit starred in 26 cartoons in the 1920s and 30s. Archivists have used dozens of drawings from Disney’s personal sketchbook to create a new Oswald cartoon. Harem Scarem was unveiled at Disney’s D23 fan event and can be seen online. Walt Disney and long-time collaborator Ub Iwerks created the rabbit while working at Universal before he set up his own empire. Oswald’s oversized ears, big eyes and shorts bear a striking similarity to Disney’s next creation, Mickey Mouse, who was inspired by a mouse who would visit his drawing board. However, Disney had to relinquish control of the character when he left Universal, aged 27. In 2006, Disney chief executive Bob Iger and NBC Universal struck a deal to see ownership of Oswald return to the company. He has already featured in video game Epic Mickey, and is thought to have a starring role in the game’s forthcoming sequel. “Walt would be so excited about having Oswald back,” Disney archives director Becky Cline told Yahoo News. The new 90-second animation does not alter the original sketches, but sees them placed in order to create a basic animating effect. Disney has just announced plans to update the tale of Snow White and the Seven Dwarfs for a new TV animation. 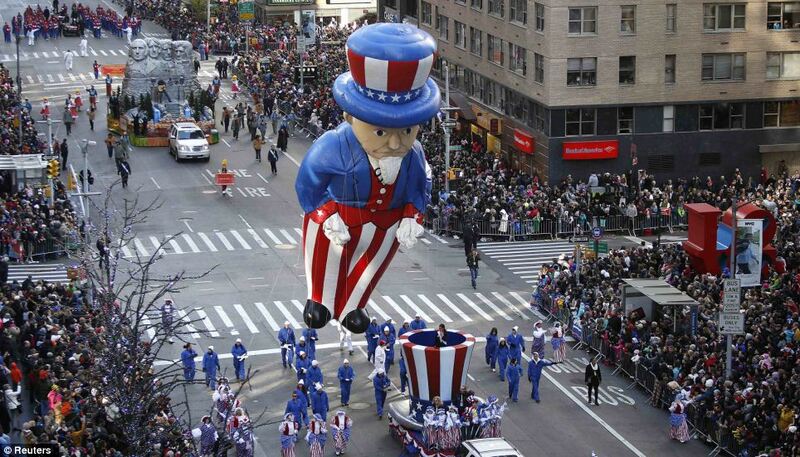 Aimed at young children, The 7D will premiere on Disney Junior in 2014 after a successful pilot. The reinterpretation sets the classic tale in a world known as Jollywood, where the dwarves help Queen Delightful keep the kingdom in order and battle villains called Grim and Hildy Groom.